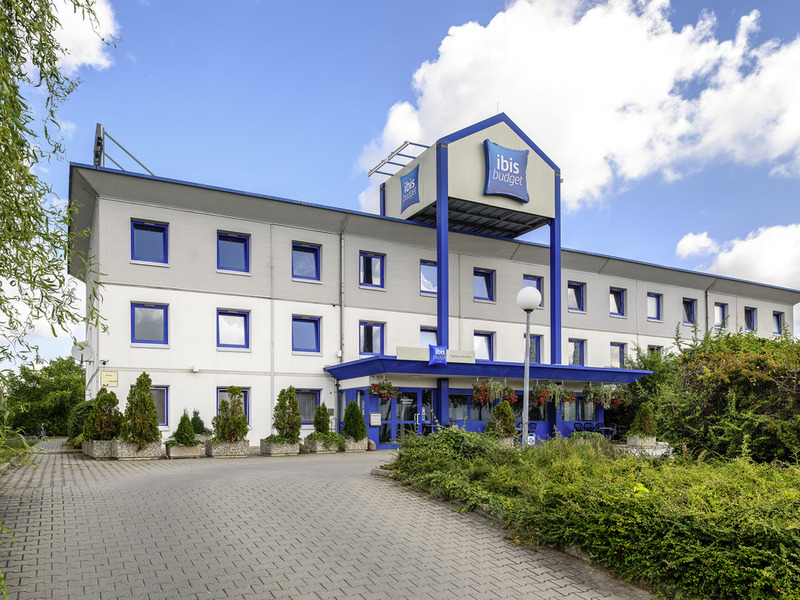 The ibis budget Magdeburg Barleben can be reached from the A2 motorway close by. The hotel has 67 rooms, each of which can accommodate a maximum of two adults and one child below the age of 12. Our Wi-Fi access is available free of charge. In the morning we will welcome you with our tasty breakfast buffet. The hotel has free parking facilities available adjacent to the building.